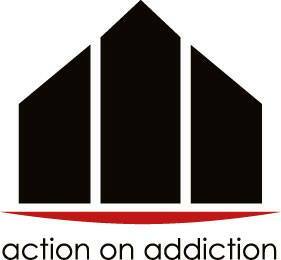 Action on Addiction is a private organisation which assists families affected by addiction and behavioural problems. Much the same as Twin Rivers in that AoA staff are a combination of ‘recovering’ and non-recovering people who form a multi-disciplinary team that together combine strategies that will best suit each individual client needs. AoA also offers the family or partner support while the client resides at Twin Rivers. Action on Addiction promotes a recovery ‘package’ by assessing clients in Belgium, send the clients to Twin Rivers Rehab for two months residential treatment and then the client moves straight into the sober living house back in Antwerp where they receive therapeutic support throughout the week.